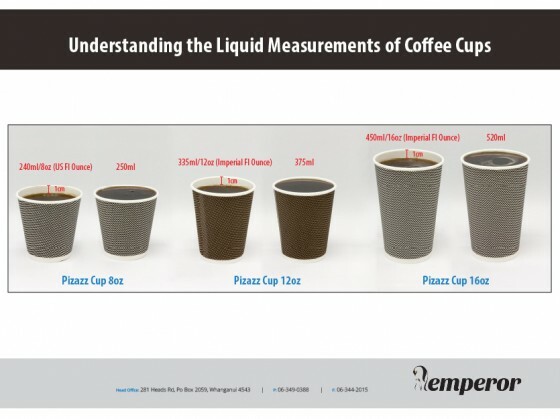 We often receive calls and emails from users of disposable coffee cups regarding sizes and liquid measurements. Our handy reference guide will hopefully help relieve any concerns as this can be confusing (especially since there two measurements of fluid ounces in use). You can download our pdf guide below.